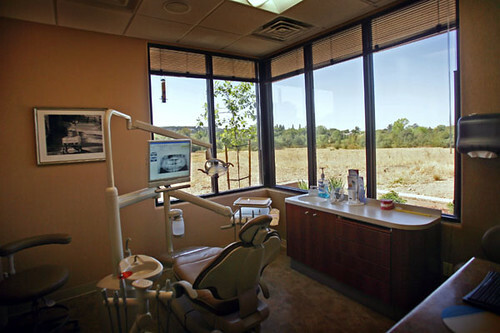 Our office is conveniently located on Rocklin Road in Rocklin, across the street from Sierra College. You will notice the minute you walk in the door that we have taken every step to make your visit as pleasant as possible. Your health and safety are our top priority therefore we have instituted a modern sterilization system that surpasses OSHA requirements. Our use of OSHA compliant surface disenfectants, disposable supplies and barriers creates the safest environment possible. 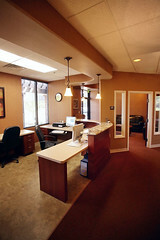 Our friendly and competent staff is dedicated to patient comfort and quality of care. 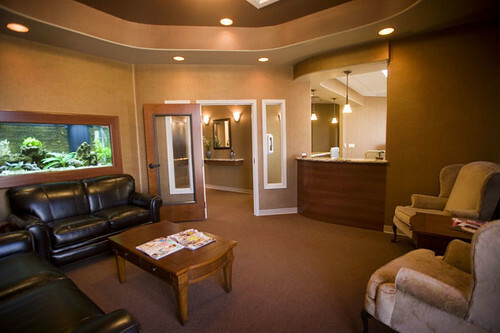 With continued education, certifications and lecture courses, Dr. Kerzie, Dr. Orsino and their staff are dedicated to providing you with the most up-to-date dental knowledge and procedures. We provide gentle, family-oriented dental care. We utilize the best equipment, materials and sterilization techniques available to dentists. 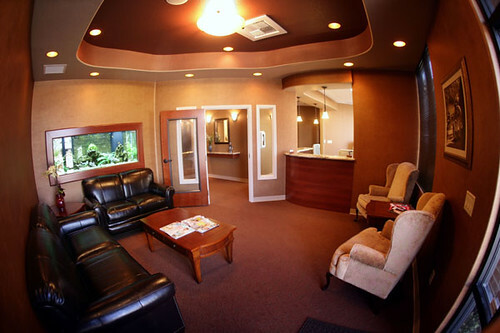 In addition to general dentistry, we work closely with specialists in Periodontics (gum diseases), Implant dentistry and Endodontics (root canal treatments) and other specialists. With this team we emphasize comprehensive care, quality and preventive dentistry. there has been no pain since then. It has healed very nicely. I will recommend you to my friends!" -P. S.